Item #SAM-241 Samsung Galaxy S6 edge plus View Cover cases with free wireless Charger.$22.00 each.. If you need wholesale.Please click here to contact us.. 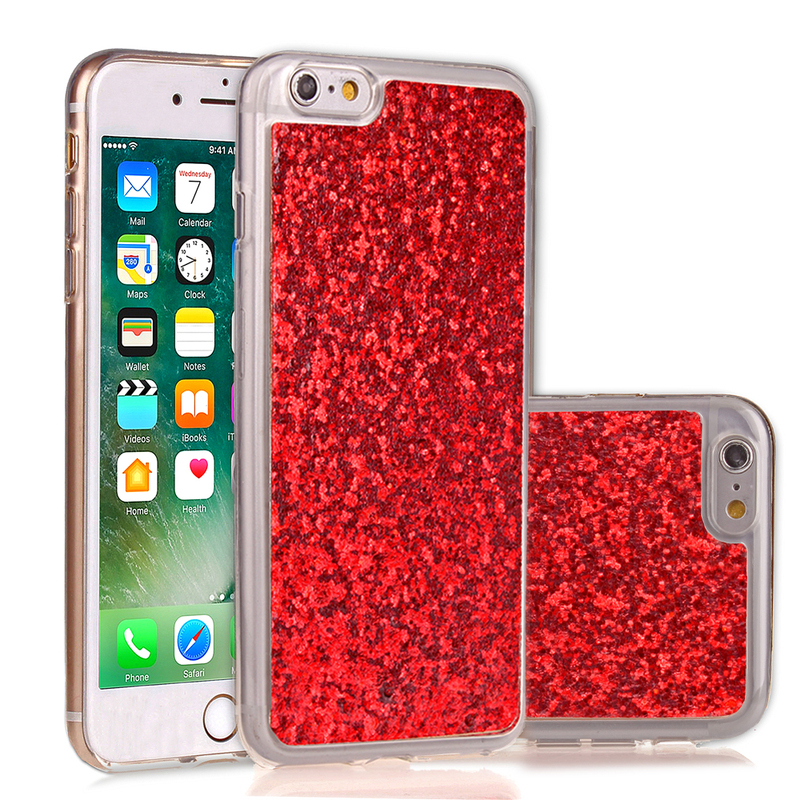 Item #SAM-142 Samsung Galaxy S8 View Cover cases with free wireless Charger.$22.00 each.. If you need wholesal.Please click here to contact us. Item #SAM-143 Samsung Galaxy S7 wallet mobile Cover cases with free wireless Charger.$22.00 each.. If you need wholesale.Please click here to contact us. 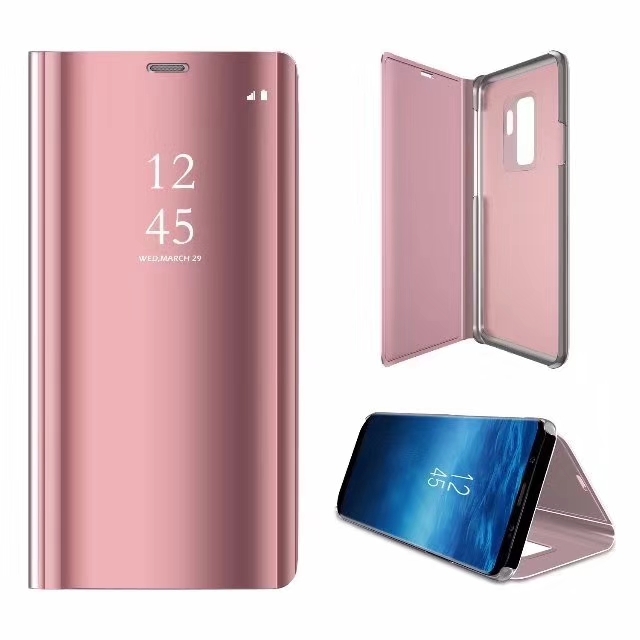 Item #SAM-144 Samsung Galaxy S9 plus View Cover cases with free wireless Charger.$22.00 each.. If you need wholesale.Please click here to contact us. 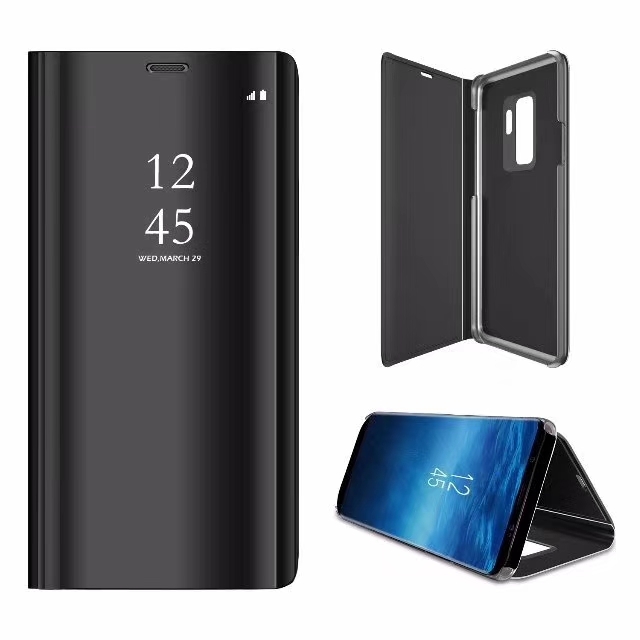 Item #SAM-145 Samsung Galaxy S8 plus View Cover cases with free wireless Charger.$22.00 each.. If you need wholesale.Please click here to contact us. Item #SAM-146 Samsung Galaxy S9 View mobile Cover cases with free wireless Charger.$22.00 each.. If you need wholesale.Please click here to contact us. 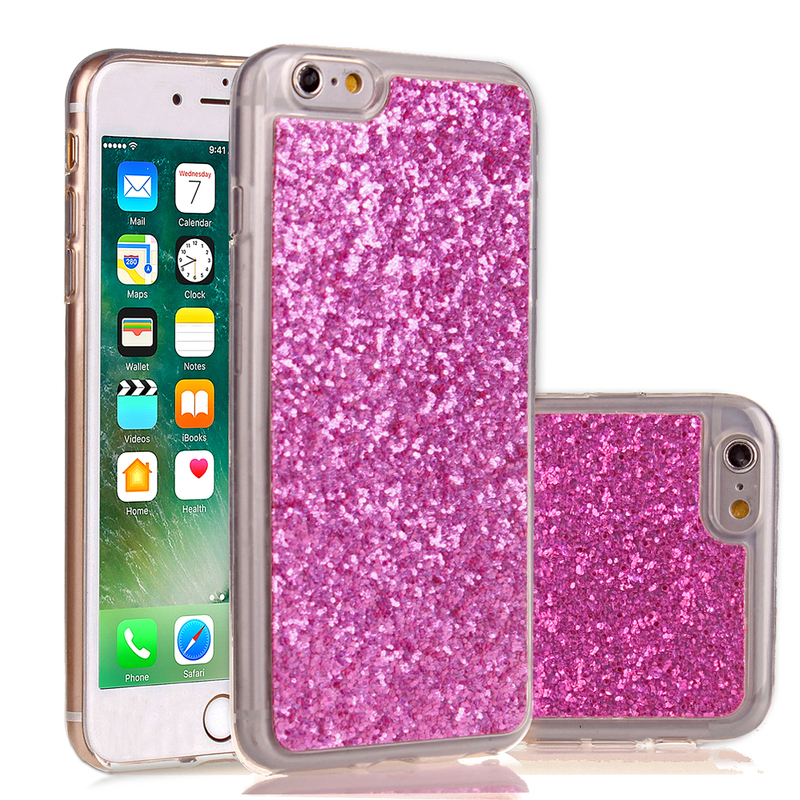 Item #SAM-147 Samsung Galaxy S8 plus crystal Cover cases with free wireless Charger.$20.00 each.. If you need wholesale.Please click here to contact us.. Item #SAM-148 Samsung Galaxy S9 plus mobile Cover cases with free wireless Charger.$20.00 each.. If you need wholesale.Please click here to contact us.